When I posted an easy DIY peel-off mask tutorial last week I was amazed at the response that it received on Pinterest. WOW… y’all were really eager to rip some blackheads out of your pores and I can’t say that I blame you! If you loved our easy gelatin peel-off face mask you’re going to go wild for this charcoal peel-off mask because it really does double-duty to draw dirt, oil and impurities out of your pores while also evicting blackheads from your chin and nose! 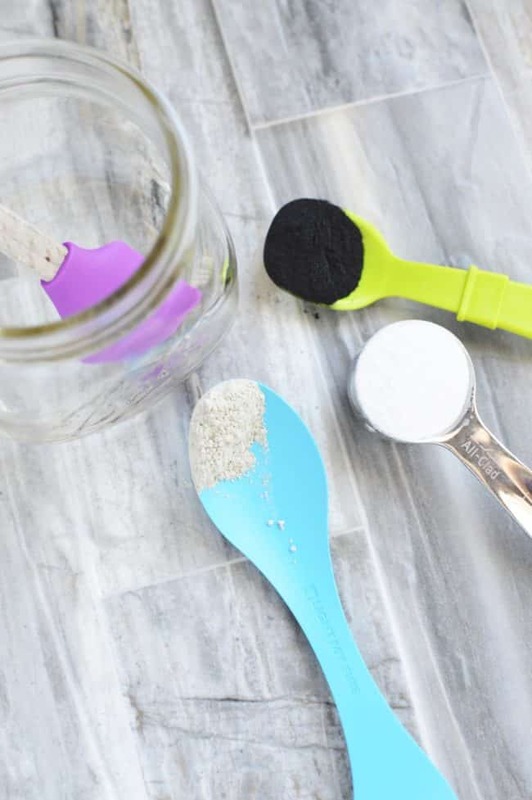 Sure, this DIY charcoal peel-off face mask is super satisfying (who doesn’t love those store-bought pore strips? ), but activated charcoal is also a really wonderful ingredient for your skin. Every single day our pores end up clogged with grime and toxins. 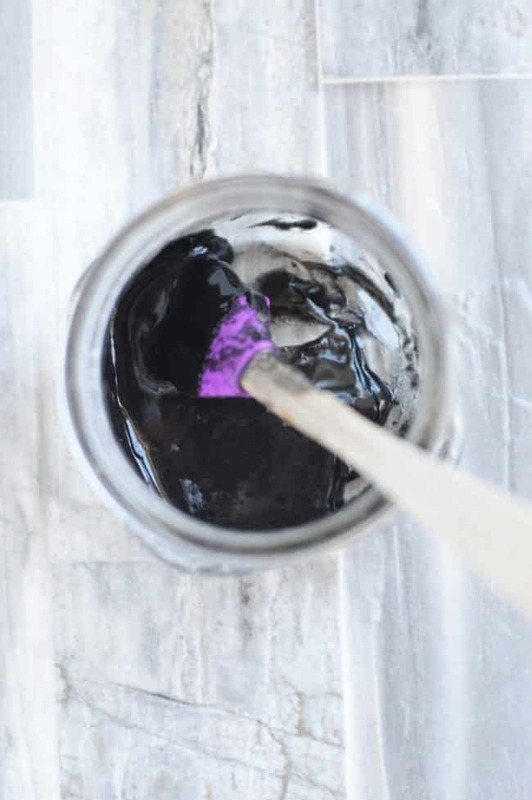 Charcoal binds to all of that yucky stuff and acts as a sort of purifying sponge to draw it away from your pores, making your pores less visible in the process. Charcoal does a fantastic job to absorb the excess oil and bacteria from your pores which leaves your skin fresh, clean and better able to breathe. 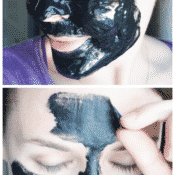 Please be sure to read through the instructions for this DIY charcoal peel-off mask very carefully. You’ll be working with hot material and you definitely don’t want to burn your skin. As always, I recommend patch testing this product on your arm 24 hours before putting it on the delicate skin of your face. Better safe than sorry! You’ll also want to be prepared to part with any hair that this charcoal peel-off mask comes in contact with. I actually quite like pulling the tiny hairs off my face, but keep it away from your hairline lest you end up with a pretty serious wax job! RELATED: Struggle with acne? Try our blemish-blasting DIY acne mask made with bentonite clay. I really love using this mask a couple times a month to give my skin a major overhaul. 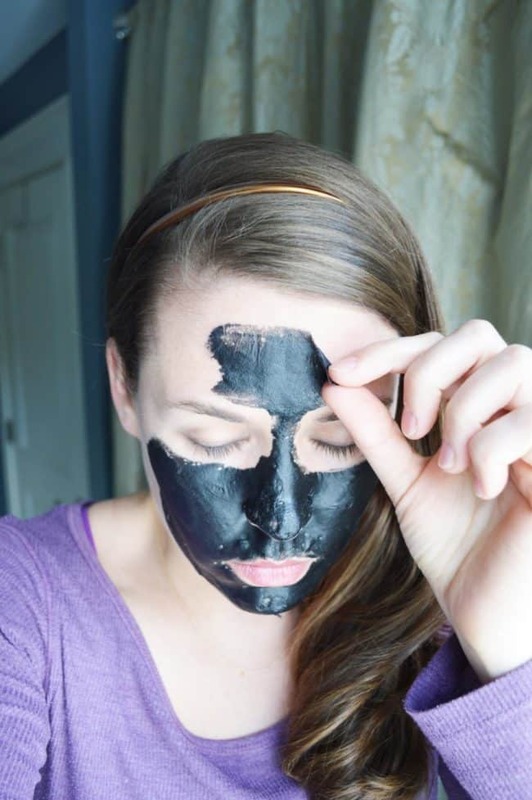 There are a lot of really amazing charcoal masks that you can buy from specialty beauty retailers, but, I think you’re going to love your results with this blackhead busting DIY charcoal peel-off mask! Don’t want to do it yourself? I totally get it. I also recommend this peel off mask from Amazon. It works really well! Combine the water and gelatin together in a small heat safe dish. 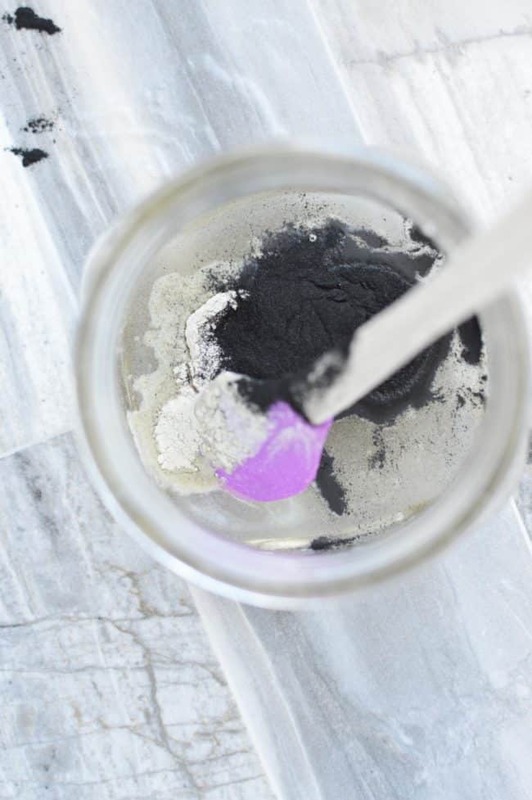 Then mix in the activated charcoal and bentonite clay (making sure it does not come in contact with any metal from measuring spoons, whisks, dishes… you’ll see there is more information about this on the packaging). 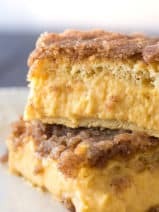 Stir until completely smooth and then microwave for 10 seconds at a time until the mixture has thickened enough to apply. I microwaved it for 30 seconds total. NOTICE: It is incredibly important that you wait for the mask to cool a bit before putting on your face! The mask will continue to thicken a bit as it cools, this will also help when applying it. You do not want to burn your face so test the mixture before applying it. Make sure that your hair is completely pulled back and away from your face. This mask will do a fantastic job removing blackheads, and also facial hair! You’ve been warned. Please be sure to keep it away from your eyebrows and sensitive skin around your eyes, mouth. This mask is not comfortable coming off, so you’ll want to focus on only applying it where you really feel you will benefit. This said, if you start to experience pain when peeling it off you can always abort the mission and wash it away with warm water. Carefully apply the mask to clean, dry skin and allow to completely dry on your skin. The thicker you apply it, the longer it will take. I put on a thick layer of it and it did take almost 2 hours to dry-but it was well worth it! You may certainly apply a thinner coat if you have less time available, simply make sure you have evenly covered the area you are looking to treat. As the mask dries it will start to tighten on your skin and you may see some spots where the mask pulls apart from itself and little holes appear where the mask had previously covered. I only had a few of these on my cheeks. When the mask is dry, start on your forehead and carefully roll the edge to ‘start it’ and then gently pull down until you have removed the entire mask. Any leftover bits of the mask should easily wipe away. Rinse your face with warm water, pat dry and follow with a very lite application of coconut oil. This will help moisturize while providing an antibacterial layer of protection to those newly opened pores. Disclaimer :This is the first peel off mask I have ever tried. I steamed before I tried the mask. This mask was fun to put on(that smooth melty texture! ), and I appreciated its’ solid blackness. As I was applying it, I noticed that the clay was in little hard lumps at the bottom! Strange, cause I had whisked it quite well. ( I wouldn’t be surprised if it was my bentonite clay’s fault.) I thought,” Oh well, no fun washing it off now.”, and continued. When it had dried completely, I found it pretty painful, but not unbearable, too pull off. (My face and I aren’t particularly sensitive.) It came off in bits, instead of the whole thing as I had imagined. I examined the the pieces. Not many pore clogging thingys had been yanked out, but I doubt that I had very many at all. What the mask did take with it was all the tiny little hairs all over my face and dead skin. My face feels smoother, and cleaner. I made this according to the recipe – used Redmond Clay. The mask never thickened and was very runny and difficult to apply and keep on my face. After an hour and a half it still was not dry and I had to wash it off with warm water. My face did feel amazing. Any ideas why this did not thicken? This was pretty easy to make, & I love that it’s all natural. I waited till it cooled completely before applying. But it really hurt coming off & my skin was very red & inflamed. I will keep searching for a less painful recipe. I’d like to ask why using metal (like a whisk) is a no-no? I don’t have betonite clay but I have organic seaweed powder facial mask. Do you think that would work as well? I’m anxious to try this out but I don’t have a microwave so could this be heated on the stove or does it have to be heated at all? Thanks! Stove would be fine, just please be exceedingly careful not to burn yourself. 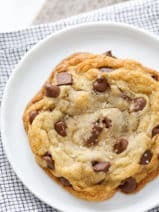 would I be able to make a large batch of this and use it over time? Can I use Beef gelatin? How often do you use this mask? So many DIY charcoal facemasks recipes online call for PVA or Elmer’s glue, which I find absolutely horrifying. It was such a help to find a natural DIY, thank you for posting this. Very excited to try it. My acne days are over, but I’d have loved to have had something like this back then – great DIY! Thanks for sharing with Awesome Life Friday! This is a great mask. I love trying new mask and I am going to give this a try. Thank you for sharing at Dishing it and Digging it link party. 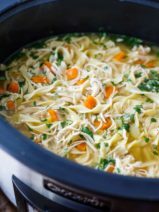 Is it safe to heat in a saucepan if I don’t use a microwave? I struggle with acne, and have been using a handmade soap I bought from a craft fair that has activated charcoal in it. It’s the only thing other than water I use to wash my face, and it’s been working wonders…I think. I have tried so many things…stuff from Walmart, trips to the dermatologist, natural remedies…nothing has worked. So it is huge when something FINALLY does, and I think the activated charcoal trend is one that actually works. 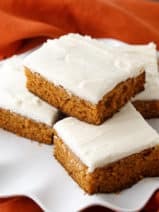 Want to try this recipe out, because at some point I am going to run out of soap! Thanks for sharing! Hi Crissy! I can’t wait to try this mask. Pinning! Passing this info on to my college daughter along with some of your other mask recipes. Thanks for sharing on Funtastic Friday! I’ll have to give this a try! Thanks for the tip! Yes I’ve used agar agar before in place of tree gelatin. It definitely works! My entire family struggles with acne, I can’t wait to try and share this! Thank you for posting. Hey crissy loved your recipie of face mask, could you please suggest any alternative for gelatin. Am an lacto-ovo-vegetarian though am not eating gelatin, the thought of using it doesn’t make me feel comfortable. 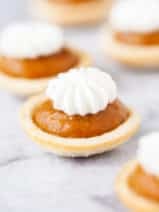 You can use xanthan gum to replace gelatin. Just use half the amount of xanthan gum. In the case of this mask, use half a tablespoon. Xanthan gum is vegan!